Each unique and beautiful snow flakes are one of the many wonders of nature. 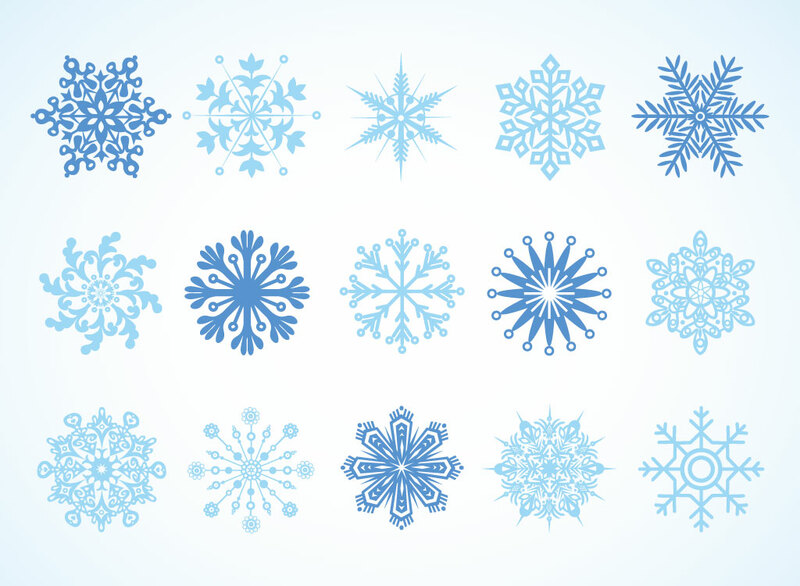 This vector pack has fifteen different snow flakes in blue tones. Beautiful, symmetrical and resembling flowers, download these natural wonders as AI and PDF. Tags: Freeze, Frozen, One Of A Kind, Snow, Snow Flakes, Symmetry, Unique, Winter.